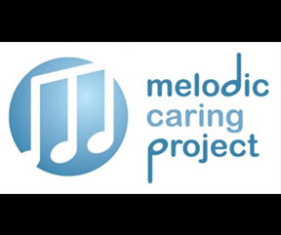 The MELODIC CARING PROJECT (MCP) is a registered 501(c)3 Non-Profit which bridges the gap between music, technology and patients battling serious illness by streaming LIVE personalized concerts to kids and teens in the hospital. MCP embraces the medically proven healing properties of music to alleviate pain, reduce anxiety and aid in the overall wellness and wellbeing of the patient. Unlike other complimentary and alternative medicine (CAM) programs, the MELODIC CARING PROJECT’S model meets a real and pressing need in the market with its new innovative approach offering ease, accessibility and comfort to those suffering from serious illness or injury, especially those quarantined and/or suffering from immunodeficiency.